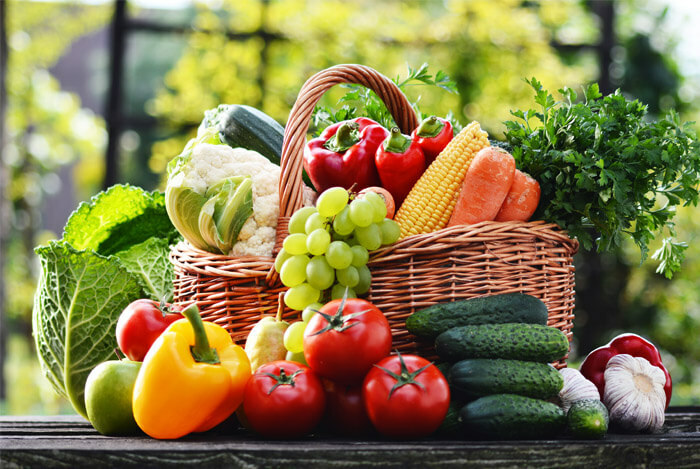 A 2009 research review by the Academy of Nutrition and Dietetics states that, in addition to being associated with a number of health advantages, vegetarians and vegans tend to do better in terms of certain nutrient intakes. This meat-free bunch eat more dietary fiber, magnesium and potassium, vitamins C and E, folate, carotenoids, flavonoids, and other phytochemicals than people eating your standard American diet. On the other hand, the report emphasizes a number of nutrients that vegans can struggle to get enough of like omega 3 fatty acids, vitamins B12 and D, calcium, zinc, iron, and iodine. It’s these vitamins, minerals and other nutrients that I’ll be covering in this article. I’ll explain why each one is so important for vegans (and non-vegans alike! ), I’ll list recommended daily values, and I’ll give you some plant-based sources so all the meat-free out there can work to meet their needs. How Much Do I Need & Where Can I Get It? Firstly, let’s tackle the complex issue of omega 3s. 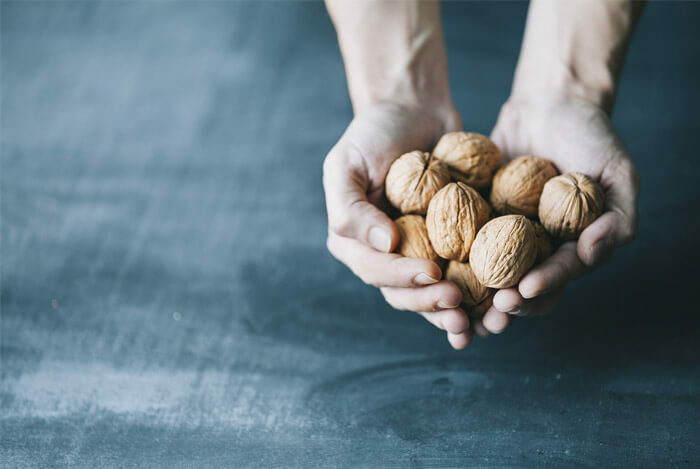 Omega 3 fats – particularly EPA and DHA – are essential fatty acids that play a role in building healthy cells, maintaining the function of our brains and nerves and fighting inflammation. Another reason we require healthy levels of omega 3s is to maintain an optimal balance between omega 3 and omega 6 fats. Most Americans get far more omega 6s than 3s, which is associated with a number of diseases. And even though omnivores struggle to reach omega 3 goals despite fish and grass-fed beef being good sources, it can be even more of a challenge for vegans. That’s because the two crucial types of omega 3s (DHA and EPA) aren’t found in plant-based foods. Instead, they contain ALA, another type of omega 3 that our bodies must convert to DHA and EPA. According to some research, the degree of conversion appears to be unreliable and restricted. In fact, most studies in humans have shown that, while our bodies can convert high doses of ALA to EPA, we struggle to convert to DHA. While there are no standard doses for omega 3 fatty acids, it’s vital to have a healthy balance of omega 3 to 6. According to researcher and neurobiologist Dr. Stephan Guyenet, a healthy ratio is somewhere between 4:1 and 1:4 of omega 6 to omega 3. To achieve this, cut down on the amount of omega 6s you get by reducing your intake of processed foods and all sources of vegetable oils. 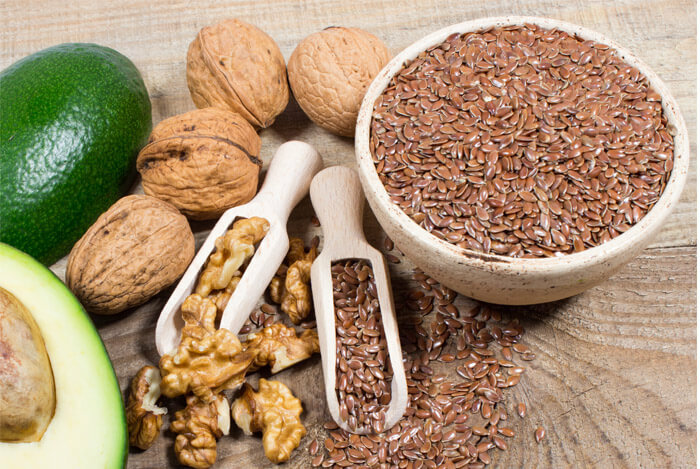 Good food sources of ALA are walnuts, flaxseed and flaxseed oil. Algae-derived DHA supplements are also available should you be concerned about your omega 3 levels. Vitamin B12 is vital for the proper formation of red blood cells, neurological function, and DNA synthesis. Studies have linked a deficiency with vision loss, lower cognitive skills and brain shrinkage, depression, disrupted sleep, infertility in both men and women and many other medical issues. 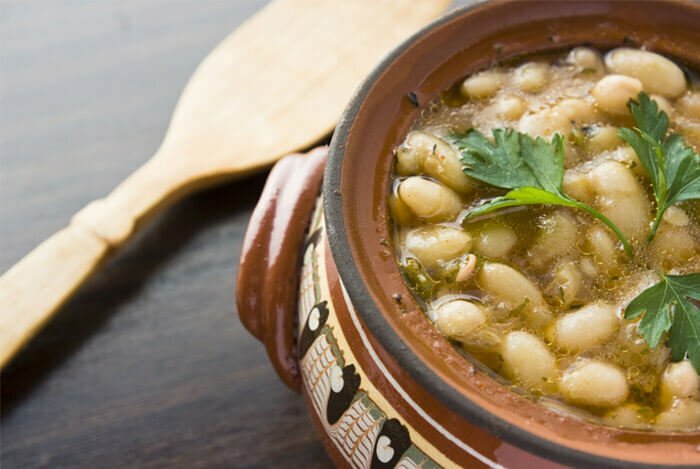 2010 research, published in the European Journal of Clinical Nutrition, has found that vegans and, to a lesser extent vegetarians, have low circulating concentrations of vitamin B12. Of the 232 vegan men in the study, 52% were classified as vitamin B12 deficient. Compare that with just 7% of the vegetarians and one lone omnivore! 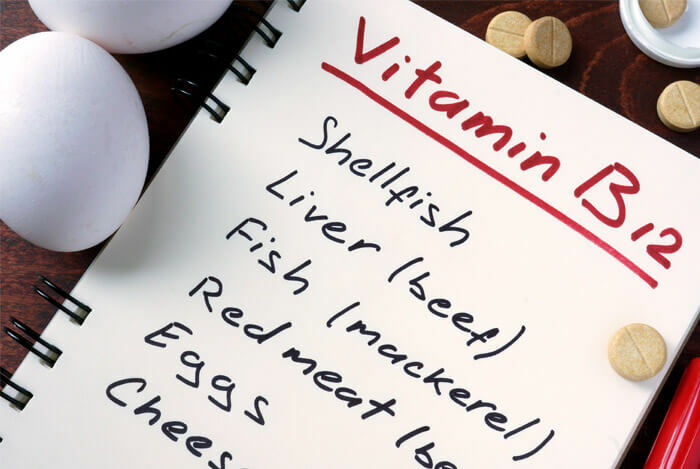 Research from 2014, published in the same journal, advises that ‘vegans who do not ingest vitamin B12 supplements were found to be at especially high risk’. Clearly, vitamin B12 supplementation is incredibly important for plant-based eaters. 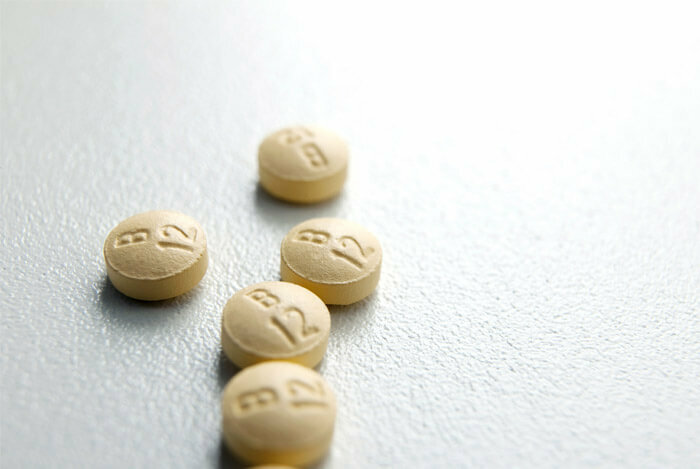 The Office of Dietary Supplements recommends that all adults get 2.4 mcg of vitamin B12 daily, with pregnant and breastfeeding women taking slightly more. While B12 is naturally found in animal products like fish, meat, eggs and dairy, it can’t be gotten from plant-based products. To ensure vegans and vegetarians meet their needs, certain foods like cereals, nut milks and nutritional yeast are fortified with bioavailable B12. Unless you are eating several forms of these fortified foods daily though, a high quality B12 capsule or spray supplement is advisable. A word of warning: while you may read that certain plant foods – spirulina for example – contain B12, studies suggest that our bodies don’t absorb this particular form of the vitamin well, if at all. Low levels are linked with depression, dementia, and poor bone health. Clearly, many of us struggle to get enough vitamin D, but vegans may find it even harder, as dietary sources come mainly from animal products. One study looked at the vitamin D levels of vegans and omnivores over a one year period. They found that, at northern latitudes, dietary intake of vitamin D in vegans was insufficient to maintain normal levels year round, which may have negative effects on bone mineral density in the long run. The Recommended Daily Value (RDV) of vitamin D is 600 IU for men and women aged 19 to 70. Those aged 71 and older should be getting 800 IU. While sun exposure is the easiest way to get vitamin D (minimum 15 minutes a day), it’s not always the best way – particularly as sunscreen with an SPF of just 8 lowers your ability to produce the vitamin by 95%! 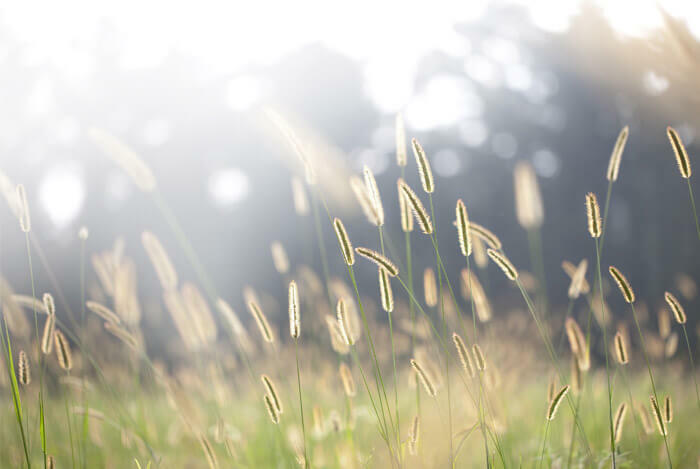 Where you live plays a big part – in the US, only those living south of a line drawn from Los Angeles to Columbia, S.C., get enough sunlight to meet their year-round vitamin D needs! Plant-based sources of vitamin D are limited, although fortified dairy-free milks, tofu, orange juice and cereals exist to help you reach your goal. However, just like most omnivores – including myself – supplementing with vitamin D may be the best solution, especially if you’re not enjoying year-round rays or being diligent about eating fortified foods. We need plenty of calcium for a healthy nervous system, muscles, heart and bones. If we don’t get enough of this important mineral, we’re at risk of developing osteoporosis and calcium deficiency disease. 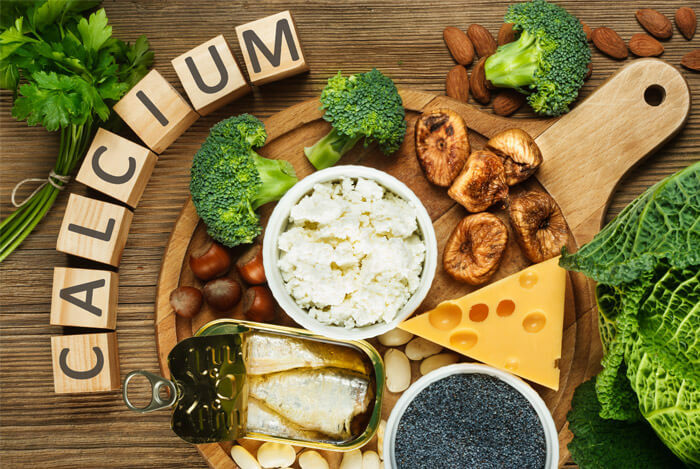 Vegans can often fall below the recommended intake of calcium with research finding that this can affect their bone health. A 2007 study of almost 35,000 people compared the fracture rate of meat eaters, fish eaters, vegetarians and vegans. Over an average of 5 years of follow-up, researchers found that fracture risk was similar for meat eaters, fish eaters and vegetarians, whereas vegans had a 30% higher risk of fracture, which was attributed to their lower calcium intake. Adults and children over 4 years of age need between 1,000 mg and 1,300 mg of calcium every day. Iron is essential in the production of hemoglobin – a substance in red blood cells that transports oxygen throughout the body. Symptoms that you’re low in iron include fatigue, paleness, anemia, dizziness, anxiety, brittle nails and more. 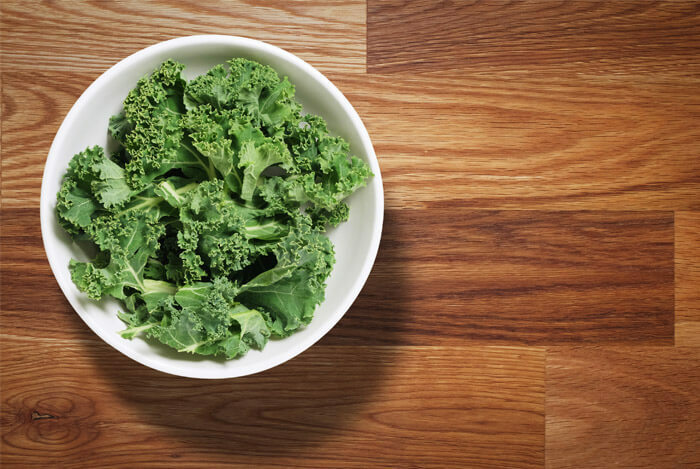 Despite being prevalent in a number of plant-based foods, the reason that vegans and vegetarians struggle with low iron is due to the fact that non-heme iron – the type found in plant foods – is not as readily absorbed by the body. This issue is highlighted by 2004 research carried out in Germany. The scientists behind the study found that, even though young vegan women had a mean daily iron intake higher than recommended, 40% of them were considered iron deficient. While the National Institutes of Health recommend that men over 18 (and women over 51) consume 8 mg of iron a day, and women up to age 51 get 18 mg, they say that vegetarians and vegans will need to eat 1.8 times that amount. 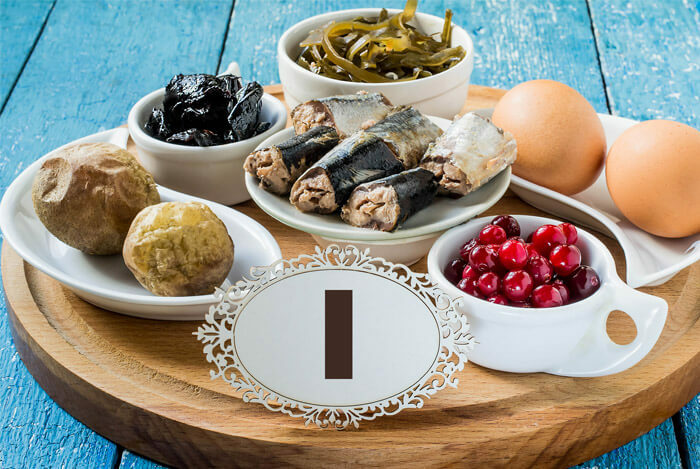 Iodine is an essential nutrient that our bodies can’t produce, so we need to get iodine from our diets. It’s vital for a well-functioning thyroid – the role of which is to produce hormones that are required for a healthy heart, digestive system and muscles. They are also responsible for metabolism and body heat regulation. 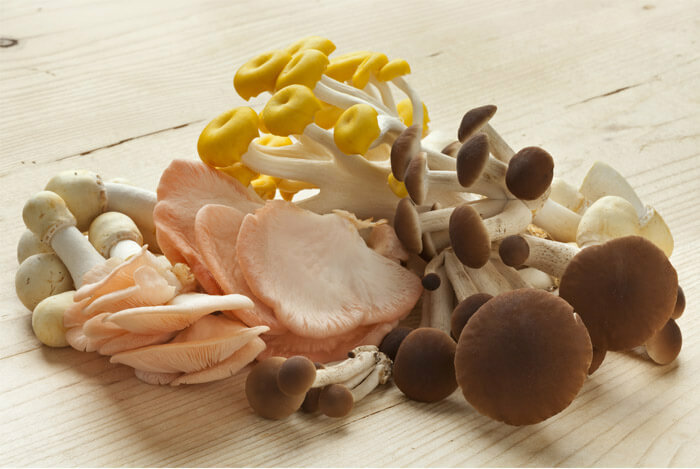 Because fish, seafood and dairy are the richest sources of dietary iodine, vegans need to make a conscious effort to consume other sources of the nutrient. In a study of iodine levels in vegans, vegetarians and omnivores, it was found that iodine was significantly lower in vegans. A whopping 80% of the vegans suffered from iodine deficiency, compared to just 9% of omnivores and 25% of vegetarians. According to the National Institutes of Health, adults should aim for 150 mcg of iodine per day, with pregnant and breastfeeding women needing more. Iodized salt is one of the main sources of iodine in the Standard American Diet and can be an option to help vegans reach their targets. Make sure to buy from a reputable company though – a study of the iodine content in US iodized salt found that 53% of the samples tested contained below the recommended requirement. Sea vegetables like kelp and nori might be the best bet for vegans as they are a concentrated source of iodine. 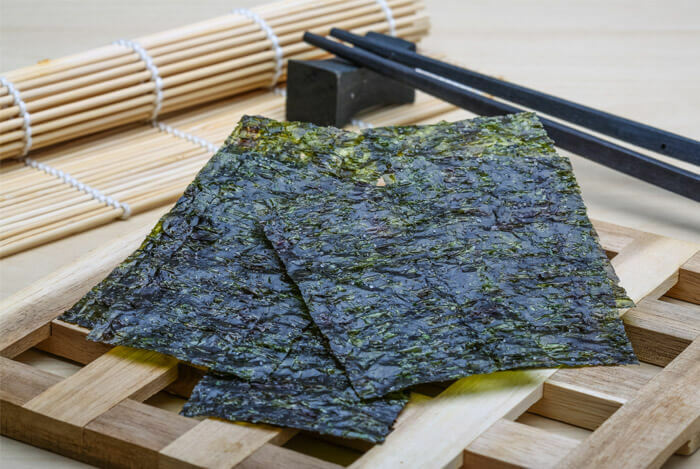 Watch out though – according to the Association of UK Dietitians, seaweed can provide ‘excessive amounts’, particularly so in the case of brown seaweed, so they don’t recommend eating seaweed more than once a week, especially during pregnancy. As you can see, with a little planning and preparation, there’s no reason why vegans can’t hit their vitamin and mineral intakes for better health and wellbeing. If you’re worried that you’re not getting enough of any of the above nutrients on a plant-based diet, then invest in a high quality supplement or get a blood test done to find out what you’re lacking in. What’s your take on hitting your nutrient goals on a vegan diet? Have anything else you’d like to share? Let me know in the comments below!